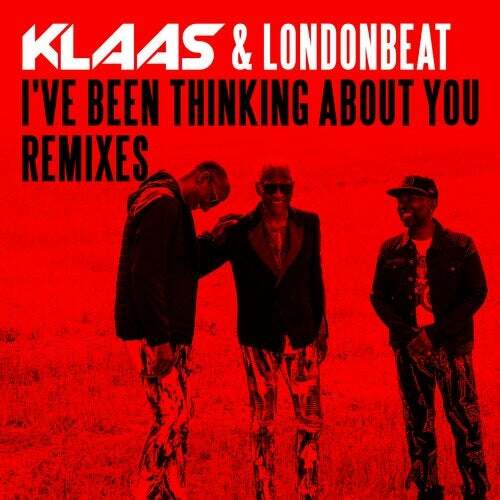 Legendary British-American dance band, Londonbeat are celebrating over 30 years of music by teaming up with top German DJ/Producer, Klaas for a fresh take on their classic track, "I've Been Thinking About You". Originally released in 1990, "I've Been Thinking About You" was a worldwide hit going #1 in 27 countries including the USA, and propelling the group into stardom. Since the 90's the vocal group has continued to tour around the world offering their fans the magic of their iconic singles with a constantly renewed energy. With their collaborative new remix with Klaas, the group is destined to be topping the charts again. Hardly any other producer has managed to position themselves on top of the worlds DJ elite in such a short amount of time as Klaas. By providing remixes for Dimitri Vegas, Guru Josh, Erick Morillo, Stromae and DJ Antoine, Klaas quickly put himself on the map. His remixes have became hits all over the world and been supported by well-known DJs such as Tiesto, David Guetta and Moby.